We all know that students perform to teachers’ expectations of them (and abundant research shows this). If teachers avoid challenging students, they create a climate of low expectations and strip students of their natural enthusiasm for learning. I’ve experienced for myself the joy of high teacher expectations—and the sting of low ones. The parents of some students of color had gone to considerable effort to secure a spot for them there rather than in underperforming schools nearby. Everyone understood that, in America, the quality of the schools varies by zip code. I assumed that all students who attended my school had the same access to the same quality education. It was pretty obvious, however, that students of color like me were mostly placed in lower tracks; and, while the tracks were supposed to be flexible, in reality, students rarely moved up. During my junior year, my history teacher recognized my potential. He told me I could do better, I should do better. His encouragement prompted me to bring my grades up and set my sights on taking AP classes. It’s amazing the impact high expectations can have! When I went, for the first time, to see my guidance counselor, she immediately said she didn’t think I could handle AP courses. She didn’t give me an explanation; and I, to my regret, didn’t ask for one. I never told my mother, my teachers, or my friends. I never tried again. My story wasn’t unusual at the time, and it wouldn’t be today. Scores of students of color can’t access advanced coursework, even in a place as diverse as New York City. Many of their schools don’t offer AP classes at all. Fortunately, my high school experience didn’t derail me. I went on to be an honors student in college and build a rewarding career as an educator. But my inability to challenge that counselor fuels my work today helping leaders build anti-racist school climates where all students can reach ambitious and meaningful goals. Observing classes with school leaders, I frequently see signs of low expectations for students who are below grade level. I see them when I visit classrooms where English language learners are not given opportunities to read complex texts. I see them when students are asked to recall rote facts rather than solve math problems on their own. I see them when well-meaning teachers consistently assign below-grade-level work. I believe most educators mean well, but racist structures oppress students despite the good intentions of individuals. Low expectations based on unconscious biases harm students generation after generation. Academic tracking disproportionately limits students of color. The oppressive structures remain invisible until leaders choose to actively unearth inequities and commit to the hard work of change. Low expectations start early. Not for my girls. My twin girls are about to attend preschool. At an orientation meeting, the leader of their school explained with great pride that students are grouped by ability. Tracking—in preschool! I don’t want my kids—or any kids—to internalize low expectations. When we deny students the opportunity to take advanced classes, teach them less rigorous material, or make premature pronouncements about their abilities, we don’t foster their growth—we stunt it. We chip away at their self-belief. This is why a commitment to anti-racism, not just the absence of racism, is necessary to improve the education of all students. For a school to reduce inequity, it has to actively work to reveal and counteract hidden structural racism. What does anti-racism mean in your school context? What is your vision for making sure that historically underserved students thrive in your school? Do your school’s leadership, culture, and practices liberate students to realize their full potential? We have a long way to go, but I’m working towards a future in which students never have to feel the sting of an adult at school telling them they can’t aim higher. Tamoya is ANet’s managing director of equity. She leads ANet’s anti-racist organizational change to accelerate progress on equity aims. 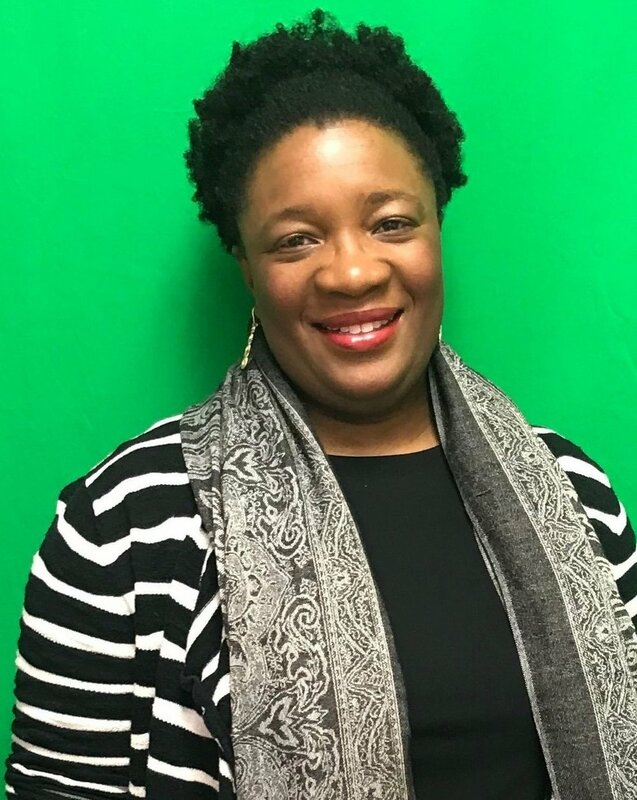 Before joining ANet, Tamoya taught middle school math and African American history in Newark, NJ, where her school was featured in “Driven by Data”. She also taught at an orphanage in Jamaica and was an adjunct professor teaching English as a Second Language.